Stop arthritis in its tracks. 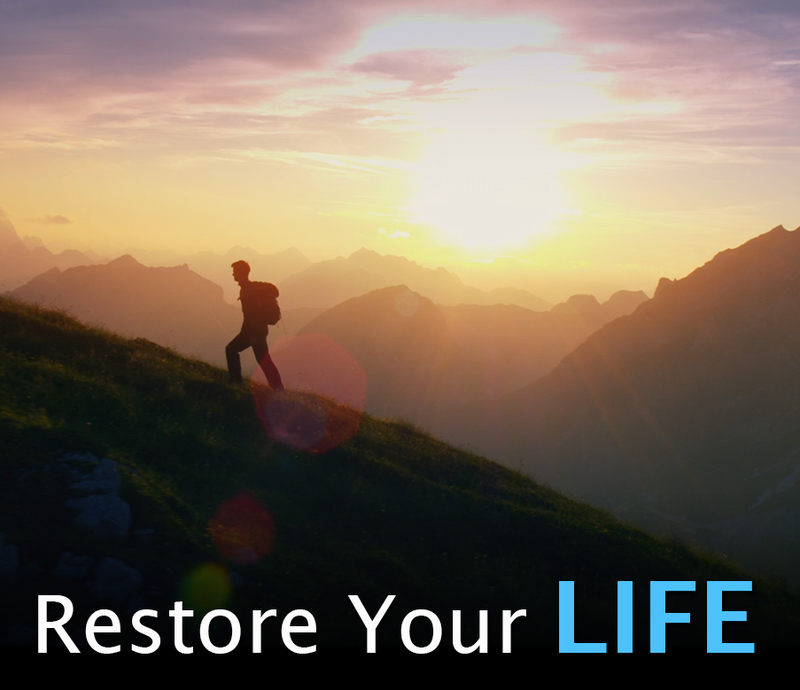 Restore your active lifestyle. Arthritis and joint pain are the leading causes of disability among aging adults in the United States1, affecting over 54 million individuals2. While the symptoms vary in intensity – ranging from soreness and discomfort in the morning to unrelenting inflammation and swelling in the affected joints – the impact on lifestyle and overall well-being is unavoidable. So how can you stop arthritis? Prescription medication comes with inherent risks and side affects and typically only treats the symptoms. The general recommendation to decrease joint pain by increasing exercise is also a conundrum. Symptoms worsen as activity levels decrease, but staying active grows ever difficult as symptoms progress. How can you stop the cycle? 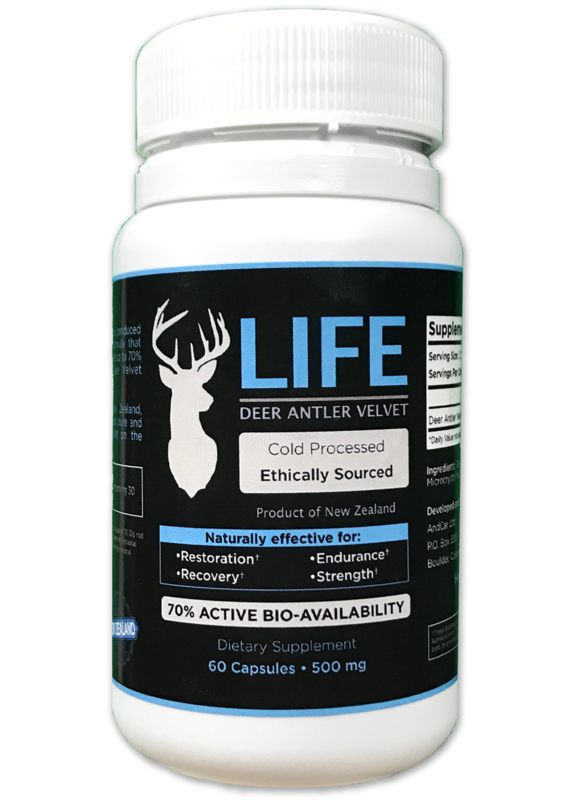 Enter Life Deer Antler Velvet to help alleviate the symptoms of arthritis, repair muscles and joints to proactively combat joint disease and disability, and boost post-exercise recovery with key proteins. 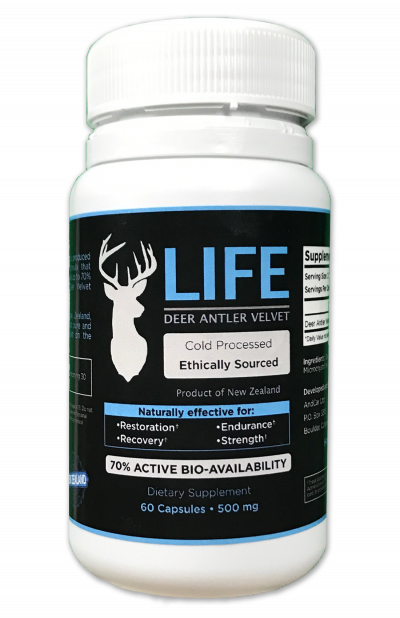 DAV is comprised of glucosamine, chondroitin and hyaluronic acid for joint repair and maintenance, proteins and amino acids for tissue growth, and calcium to strengthen and support bone health. Life DAV will not only help to alleviate symptoms, it provides a complete source of key nutrients to stay ahead of arthritis and joint disability. I have very tight joints – especially my hips – that would get sore easily from running & exercising. After 3 weeks of Life DAV, I can say I am recovering faster, and have less overall soreness. My joints don’t feel inflamed like they used too! I had also been taking collagen that successfully helped with my aging brittle nails, and the DAV works just as well. 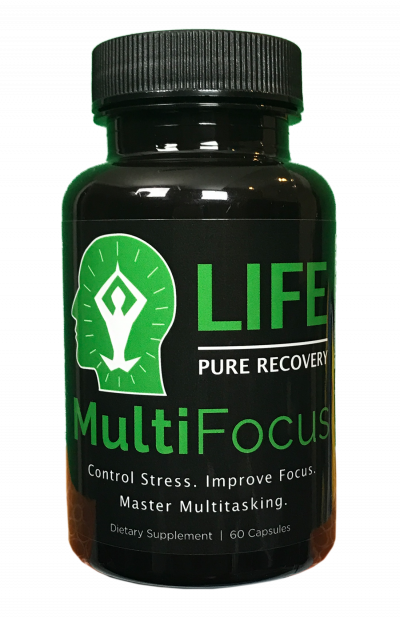 A whole food supplement effective for improving joint and muscle recovery to build strength and endurance.